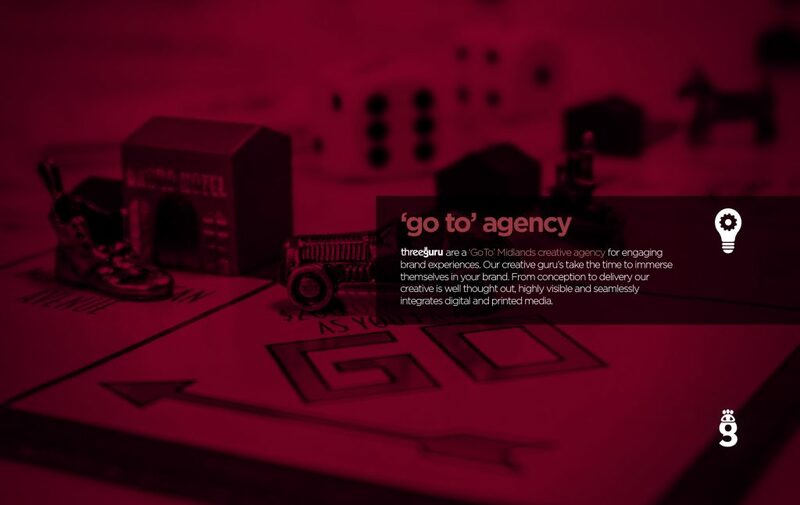 Threeguru have steadily become a ‘Go To’ Derby Strategic Marketing Agency for engaging brand experiences. The creative guru’s take the time to immerse themselves in every detail of what makes a brand. Vision, styling and language are all carefully considered to ensure the creative is well thought out and seamlessly integrates digital and printed media. 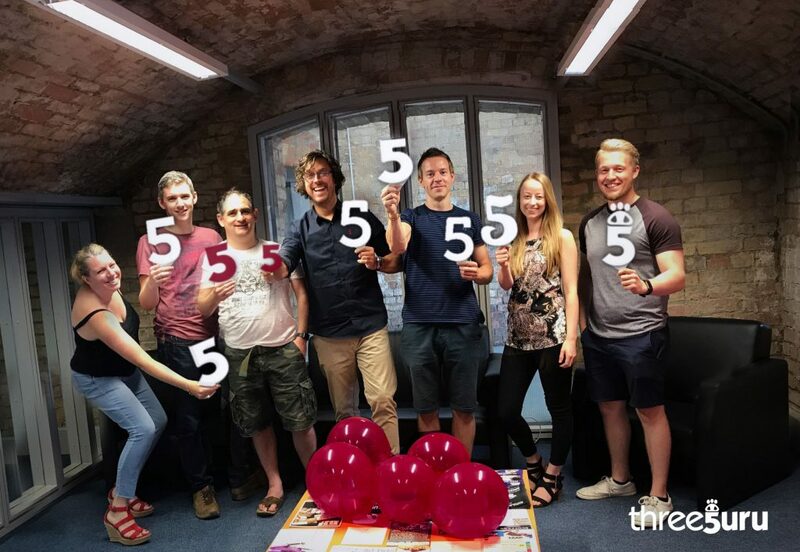 The Derby creative design agency has built a stable client base of 168 retained clients over the past five years. producing high quality campaigns, most notably for; The University of Derby, Derby College, Visit Peak District & Derbyshire. Strategic Marketing Guru Susan Nash gives us an insight into their recent success. “Threeguru are proud to be based in Derby. As a Marketing Derby Bondholder we recognise the need to create truly lasting relationships that extends beyond just networking and Business Development. Timms Solicitors, Chevin Homes, Mount Cook Adventure Centre, YMCA Derbyshire, Hide Burger Bar, and Derby Hospitals NHS Foundation Trust are all considered friend’s of the Gurus.